Anyone with a public Pandora profile can be followed, meaning that other users can listen to their stations and leave comments directly on their profile. If users don't want to be followed they can set their profile to private. Each comment made on a profile can be made private so that only the user who made the comment and the user who owns the profile can read it. Users can delete offensive comments on their profile or block certain commenters from following them altogether. Pandora users must live in the U.S. and be at least 13 years old. They register with their email address, birth year, gender, and zip code. Pandora profiles are public by default and Pandora automatically accesses a person's Facebook information (profile photo, music favorites, and friends list) – but both of these options can be manually changed. Pandora encourages users 13-17 to review the user agreement with their parents and listen with parental guidance. It also provides an “explicit filter” for minor's accounts, which parents can lock in with a PIN and their personal email address. This setting limits Pandora to playing music that could play on daytime broadcast radio. Raunchy comedy can be eliminated by visiting Pandora's “PG Comedy” genre station. 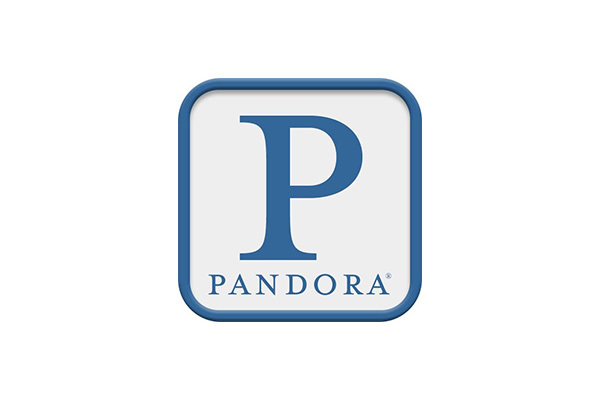 Users can also upgrade to the fee-based Pandora One, which offers additional music listening functionality but the same social networking features as the free ad-based version.